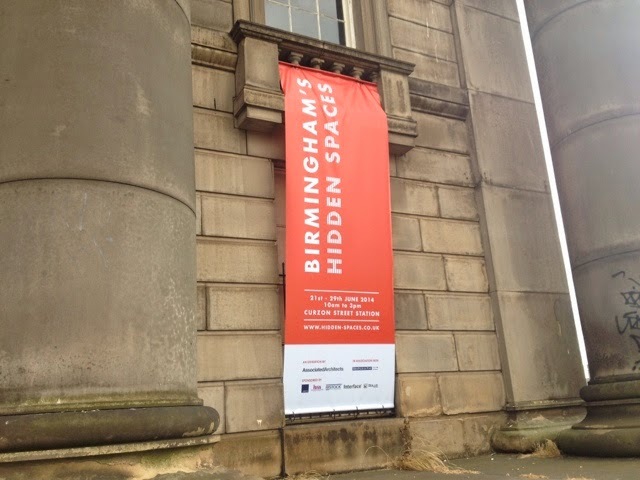 Birmingham’s Hidden Spaces is a project by Associated Architects, in association with the Birmingham Post, celebrating Birmingham’s rich and diverse architectural heritage, which is often locked away behind closed doors, inaccessible to the public or in some cases, abandoned and forgotten. 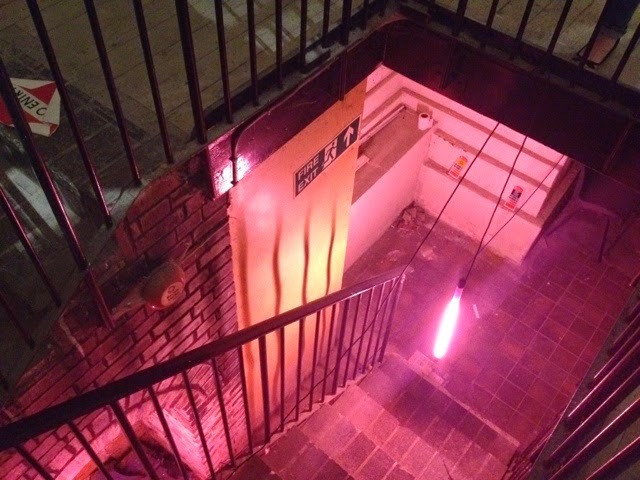 The project will be exhibited at Curzon Street Station from 21st – 29th June 2014.” (www.hidden-spaces.co.uk)A couple of my closest friends always say that my boyfriend is like a dad. Which is 1). kind of weird and creepy but 2). very accurate. 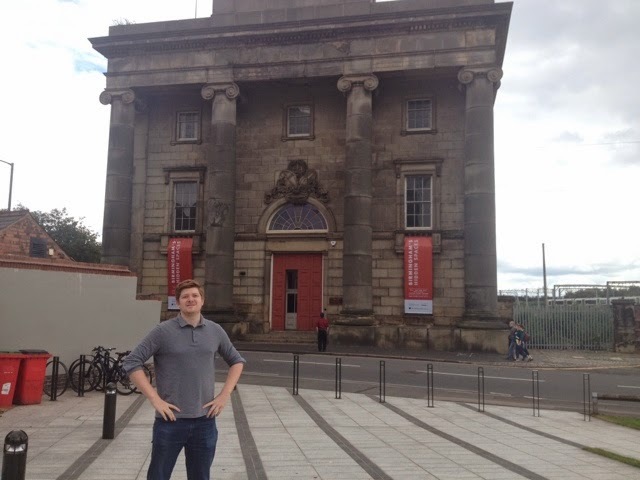 Josh loves the outdoor life, gardening, and architecture and being nosy -which is why I couldn’t say no to going along with him to one of Birmingham’s Best Hidden Spaces, Curzon Street Station yesterday afternoon! 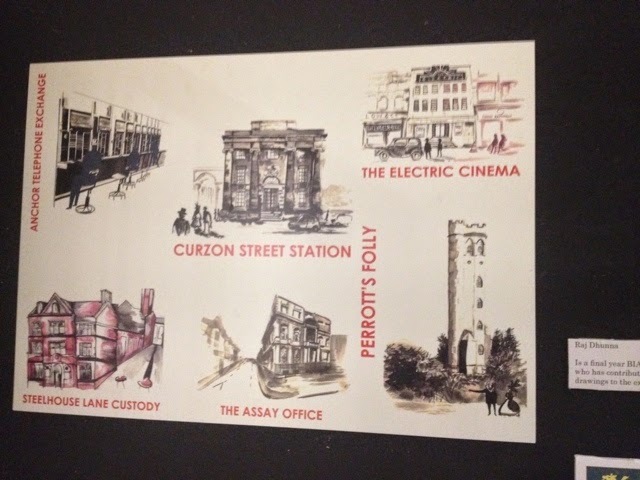 For years, every time we drive past the Curzon Street Station (the one with the massive pillars outside, right opposite Millennium Point…), Josh always says “I would love to see inside the building”. And then he comes up with a huge list as to what he would/could turn the abandoned place into… (which is usually a mix between a music theatre/nightclub!). Luckily for us, it was finally opened up to the public last week, so local residents could look inside it. I heard people were queuing outside it on Saturday afternoon just to get in! 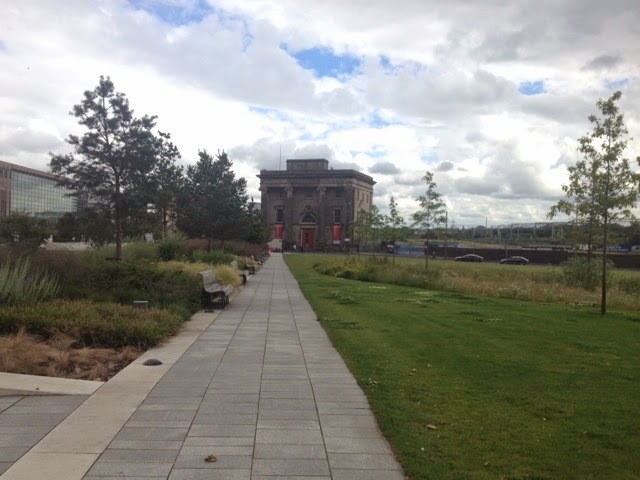 Curzon Street Station was a vital point in Birmingham when the first train line opened from Birmingham to London and was used from 1838 and 1854. But when New Street Station finally opened, the place was hardly used any more. It later closed down in 1966. 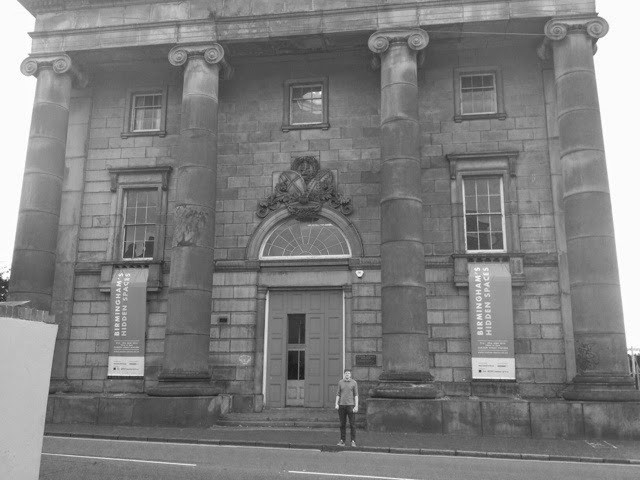 More recently, the surviving Grade I listed entrance building has been used for occasional art events and shows. 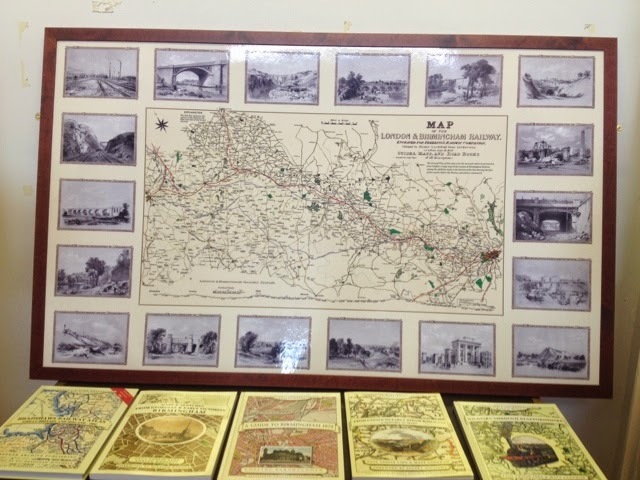 Inside, it detailed over other Hidden Gems which are dotted around Birmingham which most people don’t even know about and also gave us background info on places that we do know. 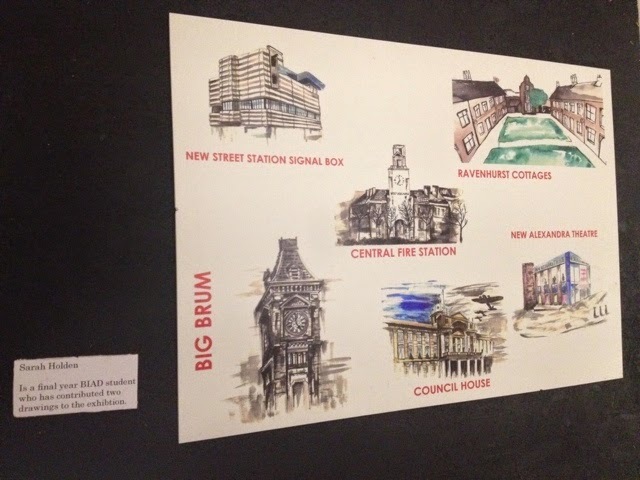 For example, did anyone know that the name for the clock tower on the Council House (the one next to the steps) is called Big Brum? No, I didn’t either. 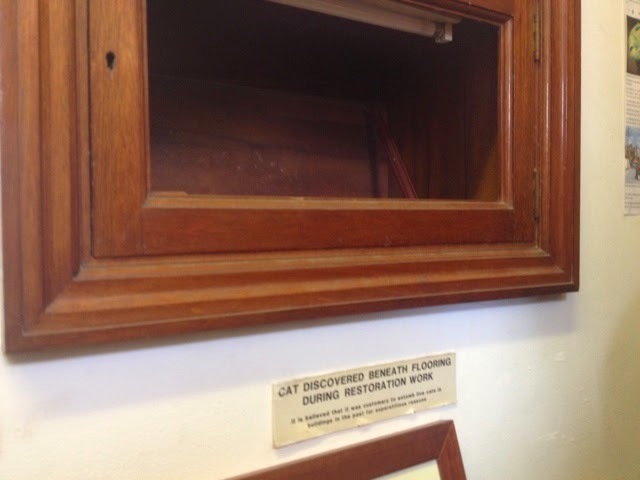 Apparently, the builders embalmed cats in the walls as a sign of good luck. I was hoping I wouldn’t have to see any dead cats embedded in the walls…I also didn’t know that the Alexander Theatre is supposed to be haunted. I did two weeks work experience there once back in 2005. I used to see Shadow’s in the hallways but always figured it was other people walking around. Apparently, an actress called Gracie died on stage in 1902. And one of the managers was found face down, dead in his study. His son found him and ran on stage for help during a show – but everyone thought it was part of the act. Creepy, eh. 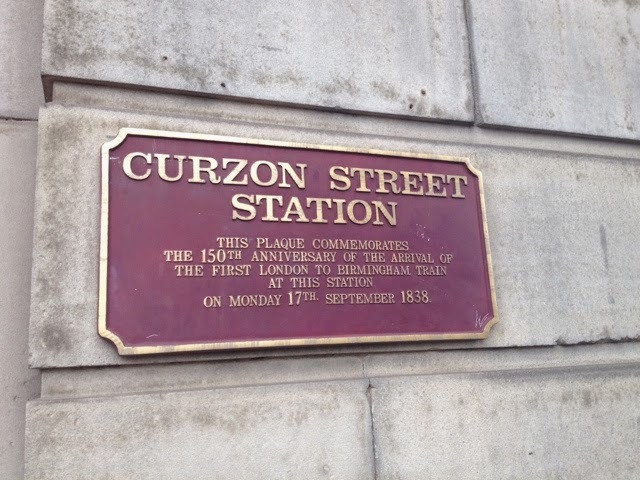 I took loads of pictures yesterday as we walked around Curzon. 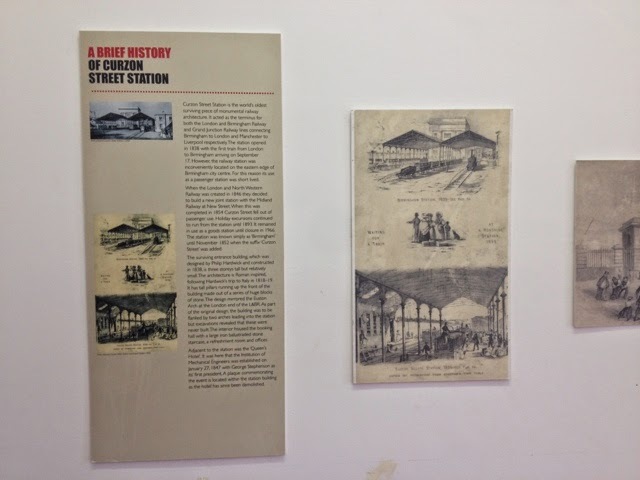 They’re not that exciting, but I enjoyed reading about other unique places in Birmingham that hardly anyone knows about. It also made me realise that I am yet to go to the Electric Cinema. I’ve never been but a lot of my friends have, and said it’s brilliant in there. You can follow Hidden Spaces over on their twitter page @HiddenBrum. Just keep an eye out for their next event and maybe you’ll learn a thing or two about Brum, also!